An inductive sensor or inductive proximity sensor works according to the principle of change of impedance / inductance. When the proximity sensor comes close to a metal object, the inductance / impedance changes in the coil. This change in inductance or impedance depends on the distance between the metal object and the sensor. The inductive sensor or inductive proximity sensor is ideal for detecting ferrous metals (alloys where iron is the main ingredient) at a short detection distance and is not affected by non-conductive materials such as wood and plastic. Proximity sensors are not optical sensors, but react to metal objects using magnetic fields. Proximity sensors are implemented in concise and non-concise sensors. Proximity switches are insensitive to dust, sunlight, dirt and reflections. An inductive sensor is often used in harsh conditions with short switching distances and metal objects. 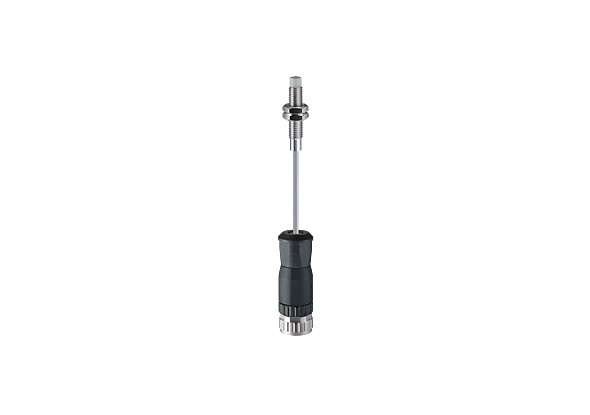 The inductive proximity sensors from Rechner Sensors are ideal for extreme ambient and product temperature conditions. The inductive sensors can withstand temperatures of +250 °C. The sensors are integrated in PTFE or PTFE / V2A housings. The FEP coating sensor cables can be used under high temperature conditions. The switching distance can be adjusted. The evaluation unit and switching state is indicated by an LED. PEEK housings are suitable for high temperatures. The safe inductive sensors from ReeR Safety can be used for door detection, gearwheel detection for speed monitoring, shaft position detection, end stop robot cells and positioning machines. Machines and robots can be secured to a safety class of PLd or SIL2 with the use of these sensors. The two safe OSSD outputs can be connected directly to the safety relay "AD SR1" or to the programmable safety PLC "M1 Mosaïc". The inductive fail safe sensors all have a degree of protection of IP65 and IP67. There is one version with a protection rating of IP69K that is suitable for use in the pharmaceutical and food industry. 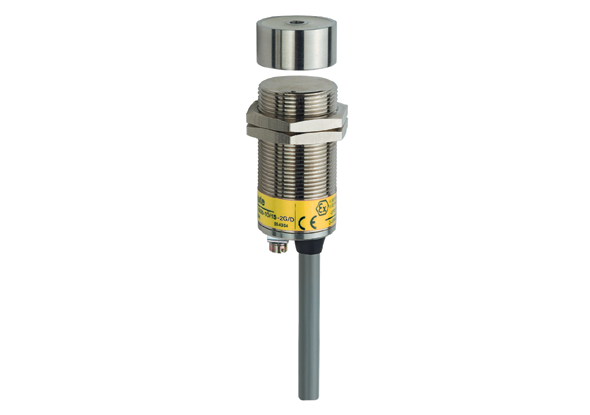 The inductive sensors are available in M12, M18, M30 or a block form 40 x 40 mm. Read more about safe inductive sensors. 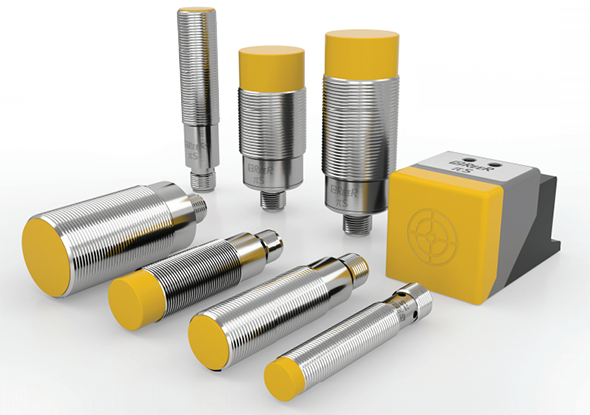 The IAS 30 ATEX inductive sensors from Rechner Sensors can be used in environments with explosive atmospheres. The inductive sensor withstands temperatures from -25 ° C to +70 ° C and has a degree of protection of IP68 and is resistant to permanent immersion. The 30-series inductive sensors from Rechner Sensors have a mini inductive sensor. The IAS 30-04 has a housing of Ø 4 mm and can be installed with a length of 15 mm. 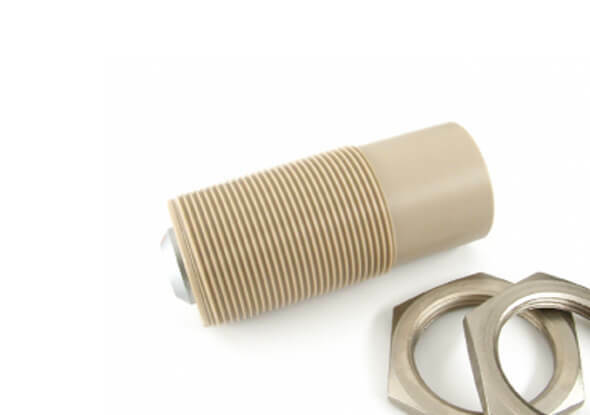 This is the smallest inductive sensor from Rechner Sensors. The housing is made of stainless steel and can be used in environments where there is a risk of explosion, ATEX zone 0. The inductive sensor has a switching distance of 0.8 mm (frequency 500 Hz). 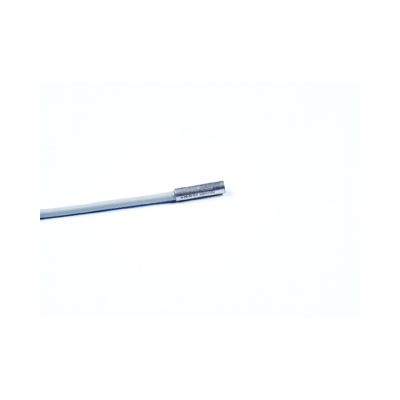 The inductive sensor has an IP67 degree of protection according to IEC 60529 and is resistant to temperatures from -25 ° C to +70 ° C. Comes with 2 m PVC cable, 2x0.14 mm². The inductive Ex IS sensors from steute have a stainless steel housing (brass) with a cylindrical design (M12, M18 or M30). The inductive Ex IS sensors are insensitive to pollution and use LED. The inductive Ex IS sensors are designed as a concise and non-concise variant. The inductive sensor has a switching distance of 2 mm to 15 mm. The Ex IS sensors can withstand temperatures of -25 ℃ and +70 ℃. The proximity switch has a sealing degree of IP66 / IP68. Variants are available with an LED indicator. 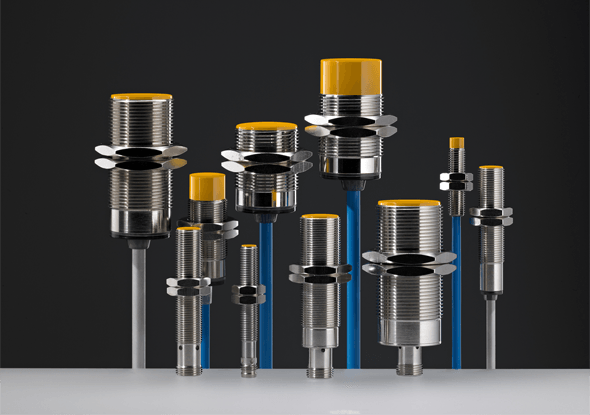 The steute inductive sensors are available for low (up to -40 ° C) and high (up to +120 ° C) temperatures for extreme applications. The inductive sensors are characterized by a very stable, durable construction with a full metal housing (stainless steel). 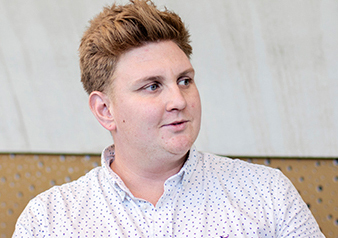 A larger switching distance facilitates universal application possibilities. The inductive sensors are available as 3-wire DC sensors with 1 NO / PNP output. They work almost independently of the external conditions and are very reliable. The user can choose from an M8, M12, M18 and M30 design with a plug-in connector or a cable connection. 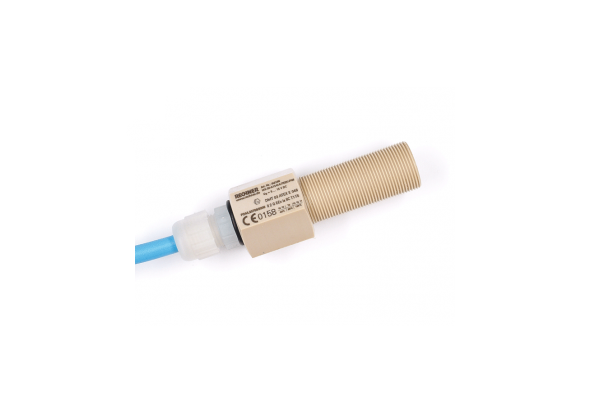 The inductive sensor has a degree of sealing of IP69K. The RF IS series wireless inductive sensors from steute are equipped with M8, M12, M18 and M30 power coupling and are non-concise. The RF IS series also has an ATEX variant. In combination with the Ex RF 96 ST universal transmitter, the wireless inductive sensor can be used in classification zones 1 and 21.